Redevelopment continues with construction of multiple density housing units to accommodate the community's changing demographics. 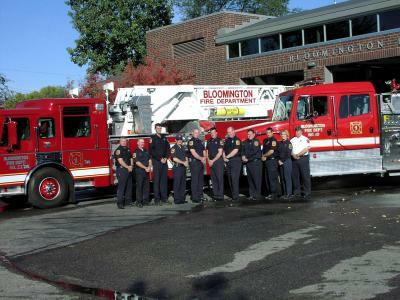 Education of Bloomington's children continues to be a priority. The Bloomington park system and programs remain second to none with 8,000 acres of open space and conservation areas, parks, playgrounds, playfields (Valley View, Kent Hrbek, Gene C. Kelly and Dred Scott Playfield). Bloomington proudly claims the Minnesota Valley National Wildlife Refuge that runs along the Minnesota River Valley on the south side of the city. Additions to Bloomington include the new Civic Plaza Government Center, Ikea, and the Bloomington Station light rail transit development. 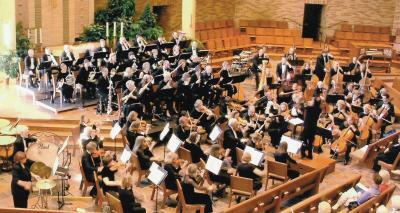 The new Center for the Arts, containing the Bloomington Art Center, Schneider Theater for the Performing Arts, the Blck Box Theater, the Atrium and Inez Greenberg Art Galleries, Rose Schneider Gift Shop and studio classrooms, provide a venue for eight arts organizations: The Bloomington Chorale, Symphony Orchestra, Medalist Band, Civic Theater, Continental Ballet Company, Angelica Cantanti Choruses, the NOTE-ables and the Gallery Players. Citizens look to the future while cherishing the rich historic legacy of the community. Restoration of the 1892 Old Town Hall is planned. The Bloomington Historical Society has housed the history museum and research center in the Old Town Hall for 40 years. The Gideon H. Pond House has been restored and is an interpretive center for the story of the Pond brothers and the Dakota people. Lyle Berg bridge over I-35W was the final connection for the American Boulevard ring route. 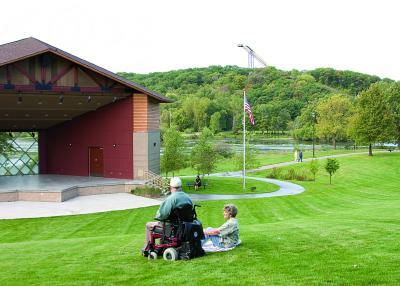 Bloomington Civic Plaza, located at 1800 West Old Shakopee Road, houses the Bloomington Art Center, the Schneider Theater for the Performing Arts, Black Box Theater, the Atrium and Greenberg Galleries and the Rose Schneider Gift Shop. The complex opened in 2003. Fire Station No. 1 is located at 10 W. 95th Street. 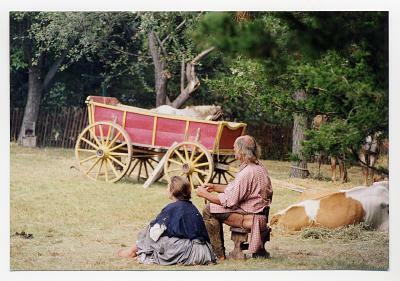 River Rendezvous Living History event, take place each September at the Pond-Dakota Mission Park. Normandale Lake Bandshell in Normandale Lake Park and Hyland-Bush-Anderson Regional Park is located at 84th Street and Normandale Boulevard. The bandshell opened in 2001. 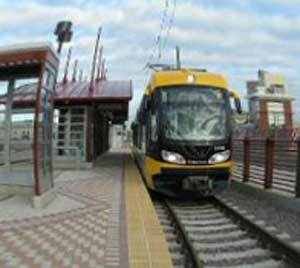 After years of planning and preparation, the Metro Transit Hiawatha Line opened on December 4, 2004. The Hiawatha Line travels between the Warehouse District/Hennepin Avenue and the Mall of America, terminating at the 28th Avenue Station in Bloomington.